Rev. Judith L. Favor is certified through Shalem Institute for Spiritual Formation. 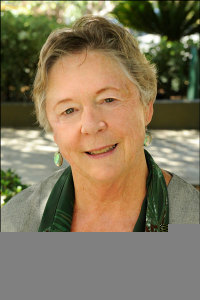 She is retired from pastoral UCC ministry in San Francisco and teaching at Claremont School of Theology. 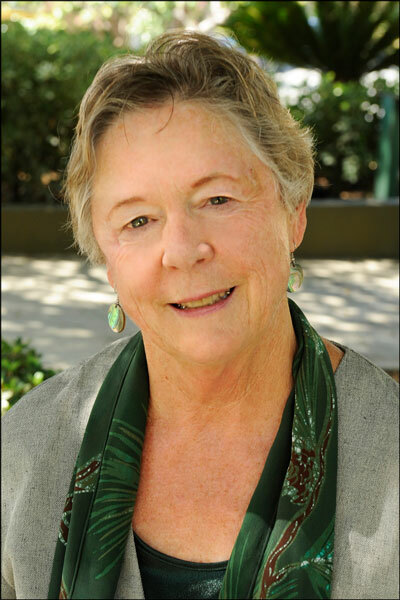 She is rooted and grounded in Quaker tradition and contemplative practice. Judith nurtures souls in spiritual guidance at Pilgrim Place in Claremont, teaches with Stillpoint at Ghost Ranch, New Mexico and conducts contemplative events with StillPoint California: The Center for Christian Spirituality. She has been a member of Spiritual Directors International since 1994 and adheres to the ethical principles and guidelines of SDI. Judith Favor’s new book Silent Voices will be released in Fall, 2014. Sabbath Econonomics (2008) can be ordered from Amazon. now out of print, used copies available on Amazon. Contact Judith Favor to explore spiritual guidance. Judith Wright Favor, granddaughter of Leo and Cordelia, was born in Portland and raised in the rain. The author is still soothed by gray skies, moving waters and fluid processes. Married at nineteen, love’s flow took her to California to raise two sons and a daughter before divorce. She worked in adoptions, flew airplanes, piloted hot-air balloons and taught psychology and human sexuality courses. It wasn’t until 1981 that she enrolled at Pacific School of Religion. She pastored United Church of Christ congregations in San Francisco until the ministries of spiritual formation and writing laid claim to her soul. Happily remarried, she and Pete live at Pilgrim Place in Claremont, California. Her heart is enricheded by her work in spiritual accompaniment, teaching and contemplative writing. To hone her craft, she values critiques from skilled writers. To stay fit she hikes, swims, race-walks and practices yoga, qigong and contemplative prayer. For fun she plays in lakes, creeks and ocean surf. For inspiration she listens to poetry and choral music, worships with Quakers and converses with fascinating friends, family and grandkids.